Siemens UK & Ireland has launched Oxymat 7 - its next-generation oxygen measuring solution. 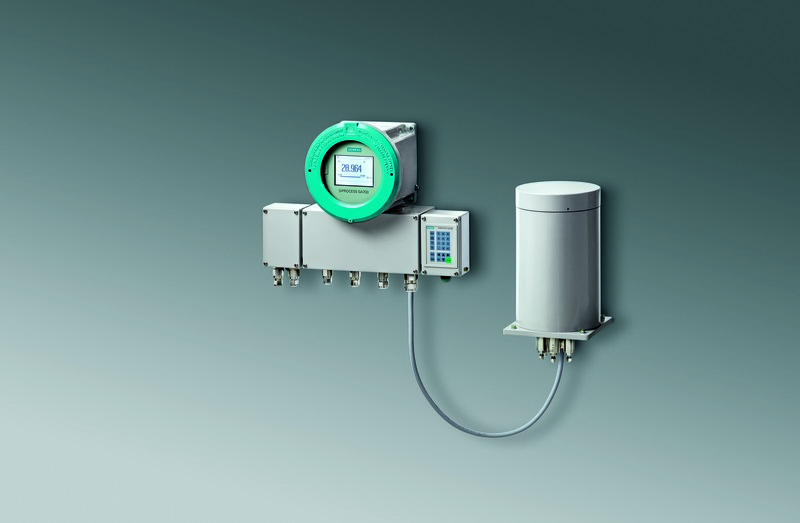 It is part of the new, innovative and modular-based Siprocess GA700 series of gas analytic solutions and offers industrial users the ability to measure oxygen in gases based upon the paramagnetic alternating pressure method. The Oxymat 7 is designed for accurate and fast measurement in typical application areas such as boiler control within incineration plants, quality and process control within chemical plants and quality control in high-purity gases. In addition, it supports environmental protection objectives, enables purity monitoring and underpins quality control in air separation plants.